“It was all but automatic. 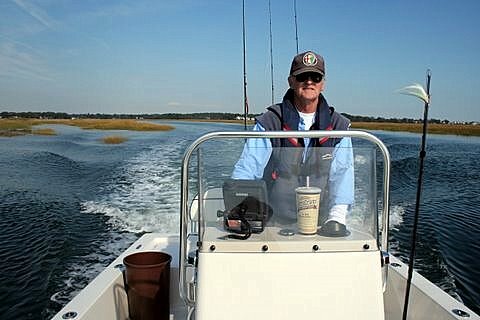 "A hefty cast, two turns, three at the most, of the reel handle and sure as Bob's your uncle, the water under the plug erupted in a geyser of white foam. 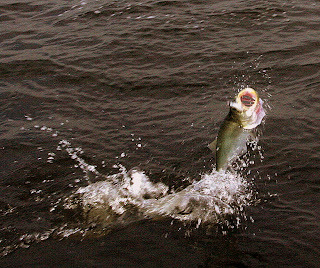 An angry bluefish, its spring-loaded jaws spread wide, fired clear out of the water. "With no place to go in the shallow water, the fish had no choice but to go up. One, two, three, maybe six airborne leaps in all."